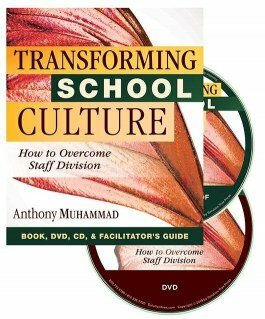 Create a positive school culture with this video workshop that includes the second edition of Anthony Muhammad’s best-selling book Transforming School Culture: How to Overcome Staff Division. 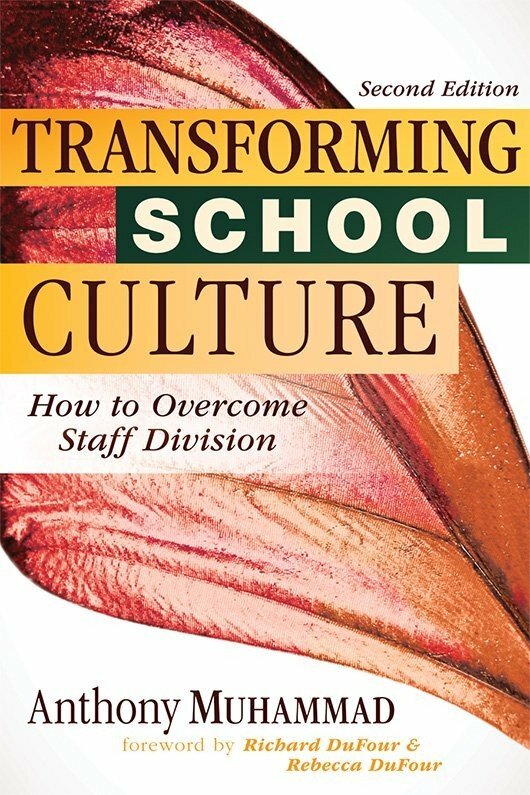 This educational leadership video workshop and facilitator’s guide details a proven process for addressing diverse issues of staff resistance to build a productive, positive school culture. Participants follow one district’s teachers and educational leadership through their journey as they explore how they implemented Anthony Muhammad’s framework to become an award-winning district.